One of the first two winners of ABS-CBN Cinematografo Originals, “Yellow Rose” starring Broadway icon and Tony awardee Lea Salonga and nominee Eva Noblezada, will have its grand world premiere by opening the prestigious 35th Los Angeles Asian Pacific Film Festival (LAAPFF) on May 2. The film is written and directed by Filipino-American award-winning film documentary and commercial director Diane Paragas and co-written by another award-winning writer Annie J. Howell. “Yellow Rose” also features a top tier cast including Tony Award winning actress and Grammy nominee Lea Salonga, Tony Award nominee Eva Noblezada, country music star Dale Watson, Liam Booth, Gustavo Gomez (“The Walking Dead”), Libby Villari (“Boyhood”), and Princess Punzalan. 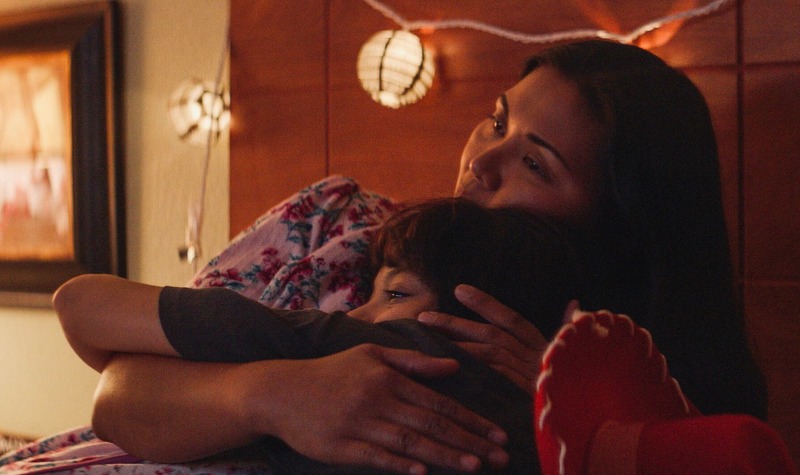 “Yellow Rose” becomes the first film by a Filipina American director to be selected as Opening Night presentation at the LAAPFF. It is also the award-winning director’s first attempt to do a full length feature. 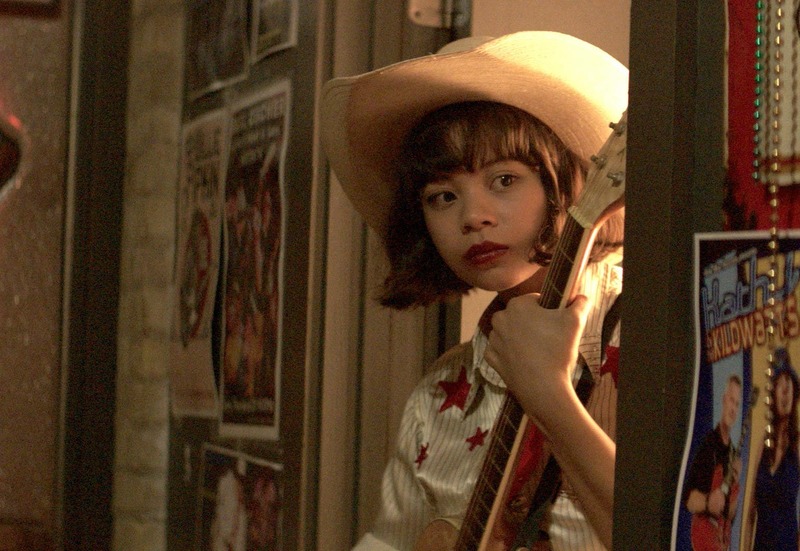 “Yellow Rose” screens on Opening Night at the Aratani Theatre at the Japanese American Cultural & Community Center (JACCC) in Little Tokyo, Downtown Los Angeles on May 2 (Thursday) at 7 pm. The LAAPFF will present films in Little Tokyo, Downtown Los Angeles, and the L.A. Live Entertainment Center from May 2 to 10.